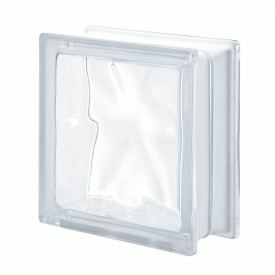 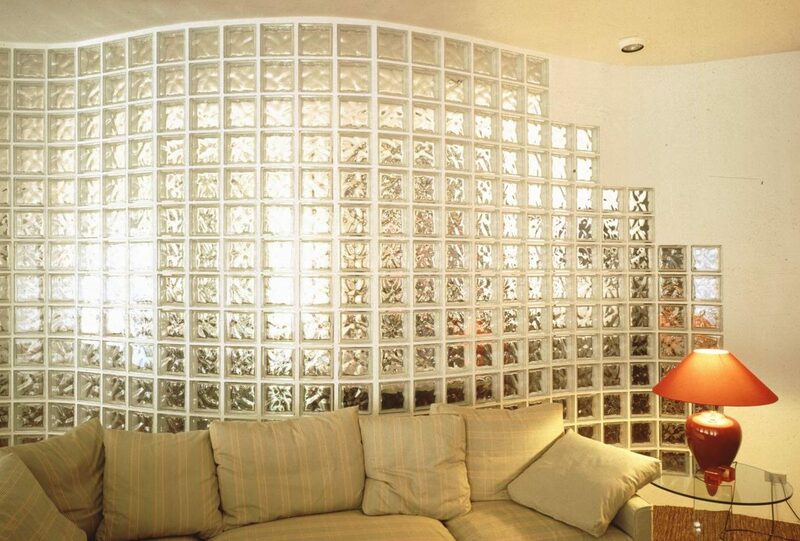 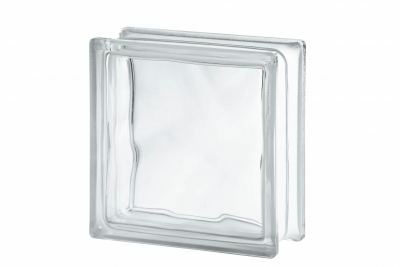 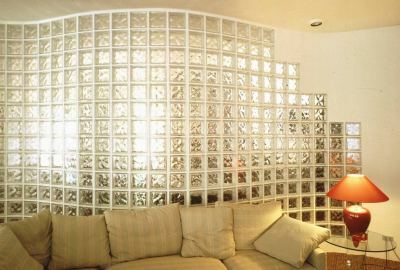 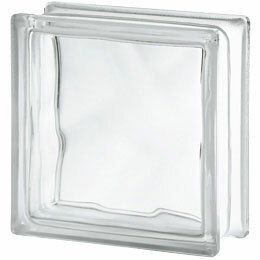 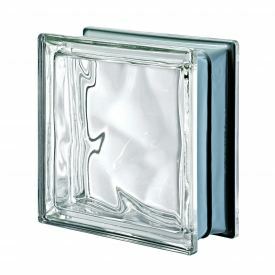 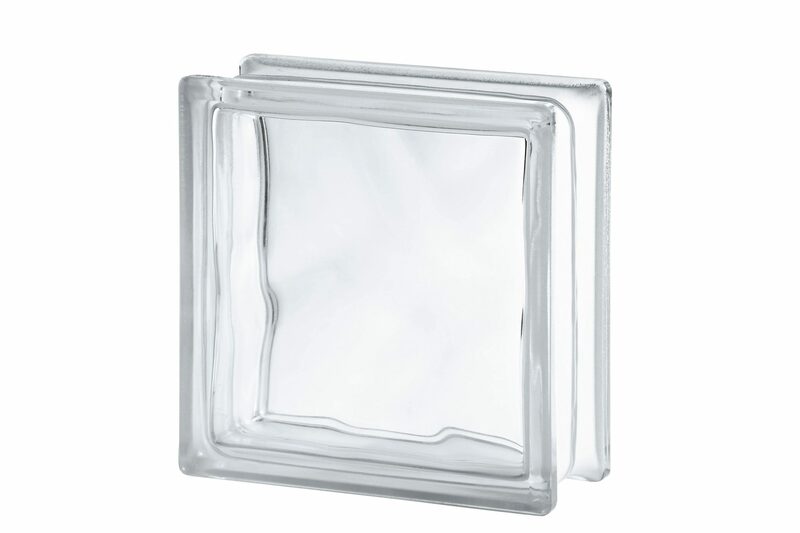 The Clear Wave glass block is our number 1 selling glass block. 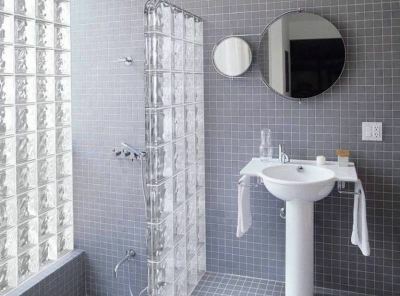 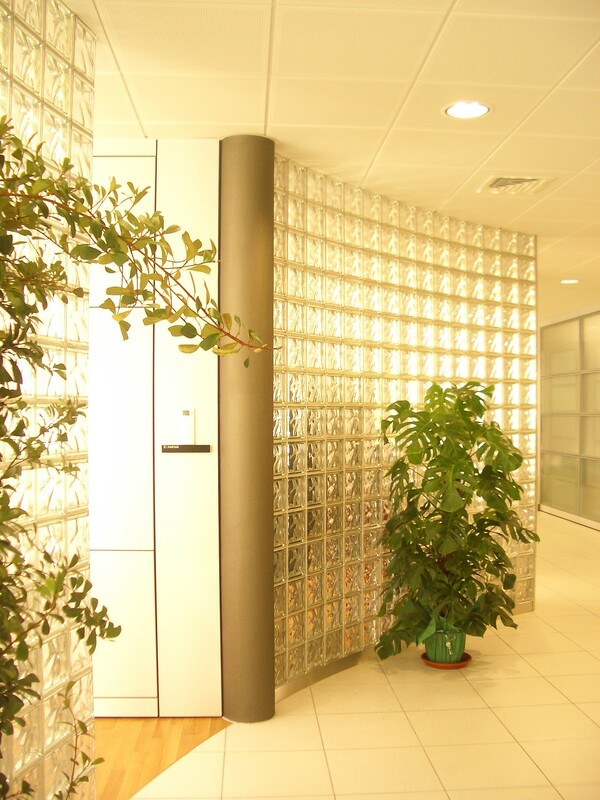 Perfect for any job, the Clear Wave gives you privacy whilst maintaining the light levels. 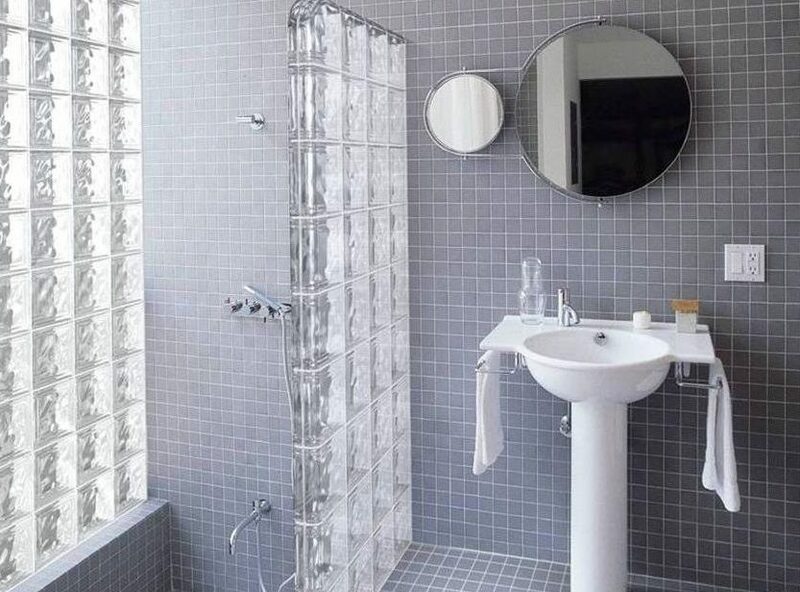 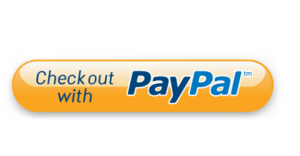 Ideal for shower walls, as a splashback for sinks and baths, replacing that breezy old kitchen serving hatch and for just about anything else you care to think of! 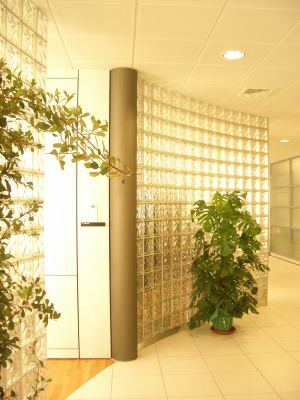 The Clear Wave really is a versatile glass block, and is suitable for both internal and external use.